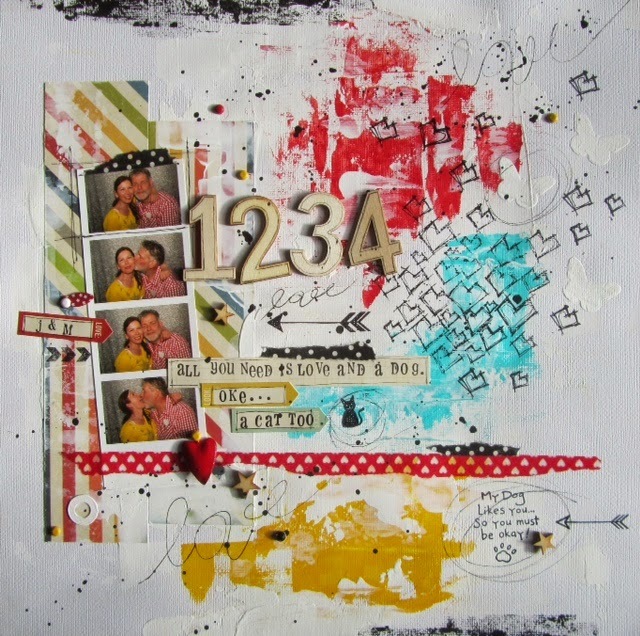 "Lasting Memories" Scrapbook Layout Challenges: LMCB 226 - Anything Goes with a LIFE's MOMENT theme. It's Thursday! Check out these Features! More DT Inspiration + Reader Features!!! LM #223 - It's a "Simple Pleasures" HOP! LMCB 226 - Anything Goes with a LIFE's MOMENT theme. Good morning Sunday all!! Michele here today with the 4th and final challenge for January!! You have until this Friday the 30th to join 1 or ALL of our challenges. Links on the right side bar. :) Chance for TOP 3, Winner of the prize or a GDT spot in the coming year. 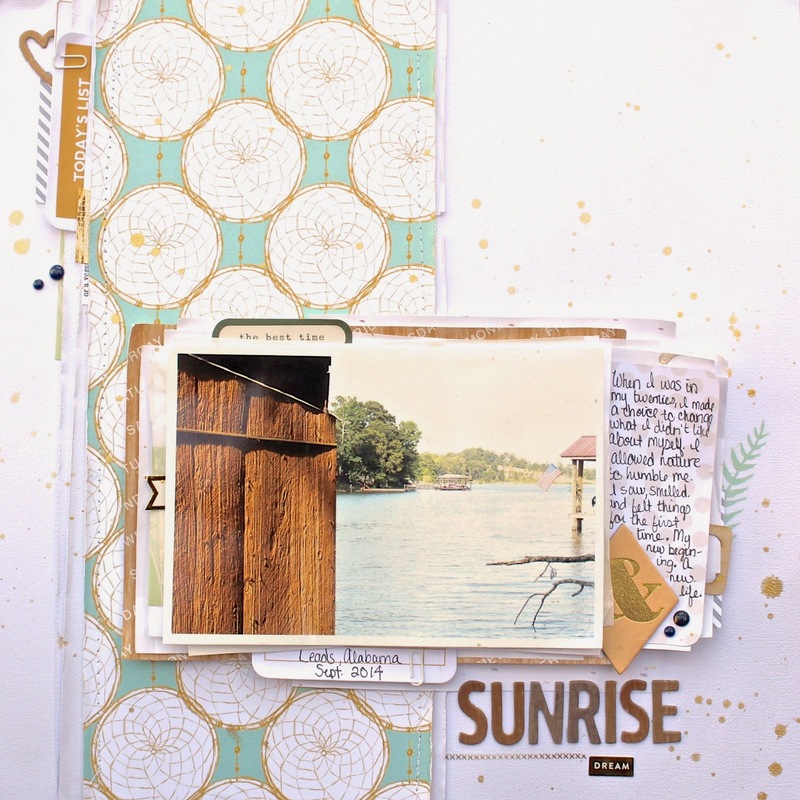 It sure has been fun to see all the different entries for your Life Moments layouts!! Simple Pleasures Captures Moments A Life Lesson Life Moment I think we have all laughed, got a little teary eyed and pretty much can completely relate to all the wonderful moments we capture with our camera and preserve on pages. Good for you!! Good for us!! Pat yourself on the back!! 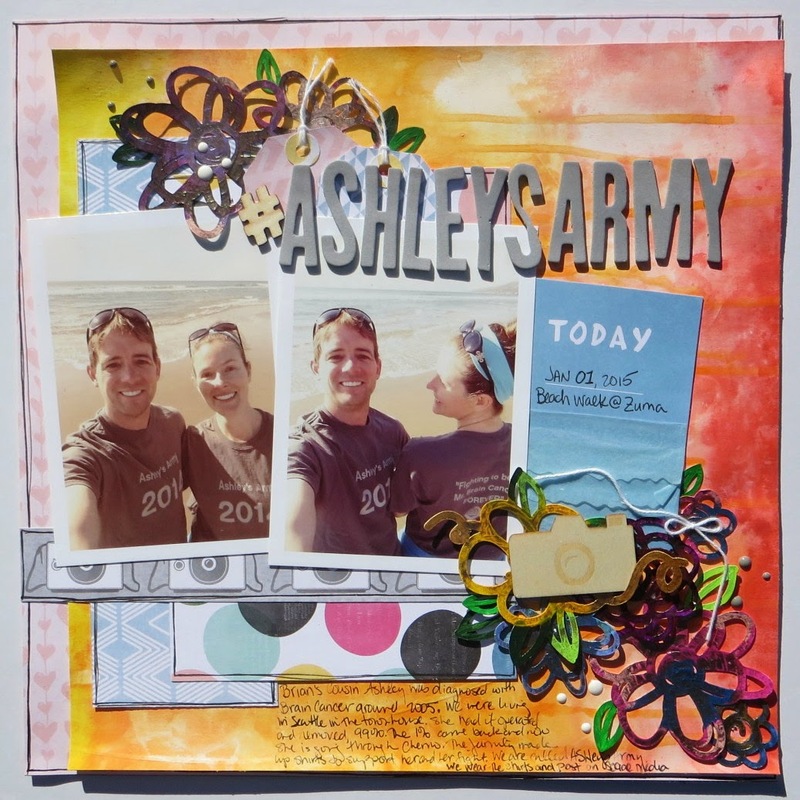 Our newest challenge for today... LMCB 226 "Anything Goes with a Life's Moment theme." 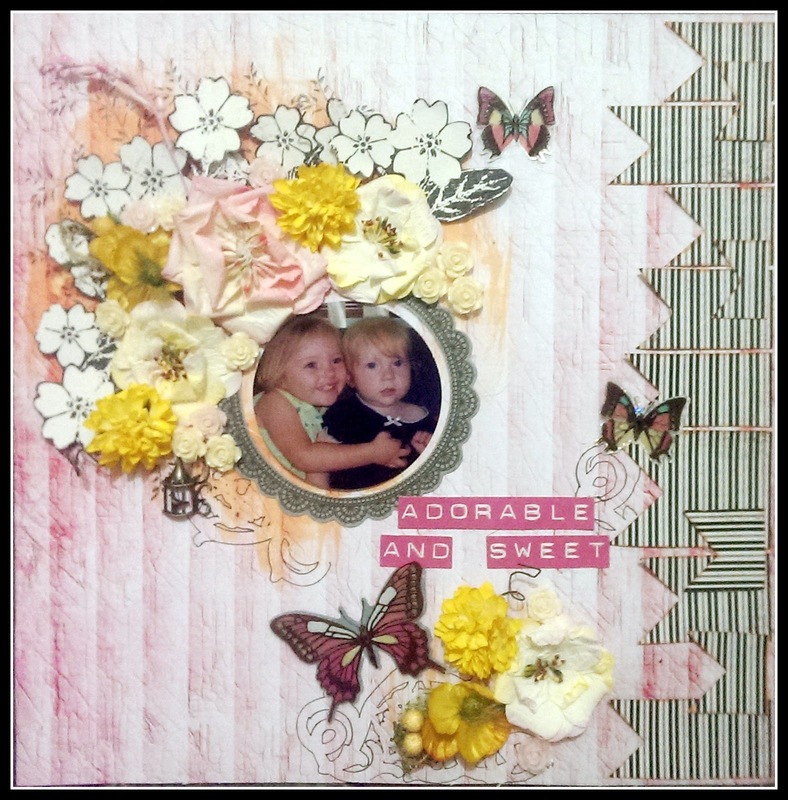 With that said... let me share with you a layout from our Guest Designer this month MAJA. 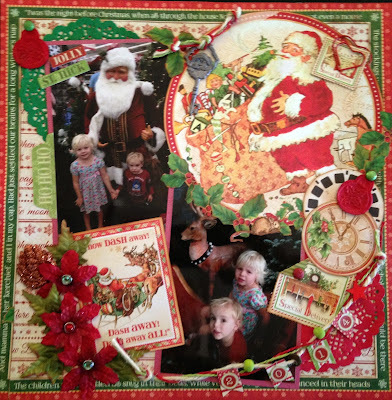 Thank you Maja for creating with us this month! Purely our pleasure and looking forward to your continued participation with our challenges. Thank you Thank you!! Stunning layouts indeed!! And now for our wonderful DESIGN TEAM and their final take on our Life's Moments challenge! For some reason, I woke up at 5am during our vacation to the lake. I sat on the dock and watched the sunrise. I knew I was exactly where I was supposed to be, living in the moment. Beautiful projects ladies!! Greetings from Costa Rica !